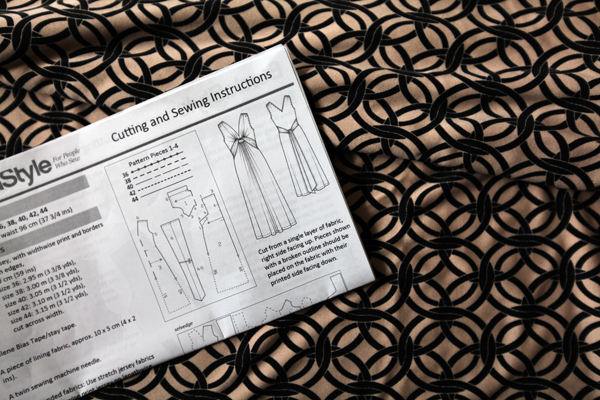 One of the key lessons I took to heart from Lynda Maynard’s Sew the Perfect Fit Craftsy class was to walk the seams of a garment in order to understand how things are going to fit together or to adjust them if they’ve gone askew during the fitting process. 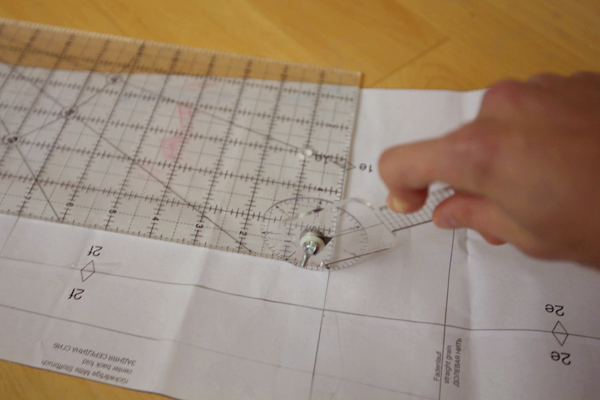 Lynda uses an 18-inch transparent ruler during the class, which she forces to bend around tight corners. In the past I’ve used one of those soft rulers I always think of draped around seamstresses’ necks . But, I just got my hands on an even better solution: a Measuring Wheel! 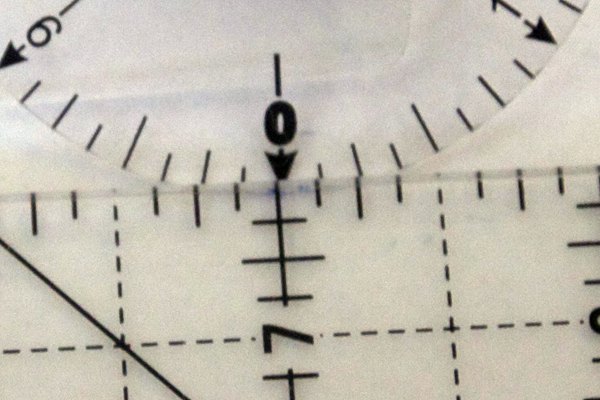 I’d heard of a metric one thanks to a review by Claire (aka Seemane) of Sew, Incidentally…, but I hadn’t been tempted since all my other sewing rulers are in inches. I worried I’d get into a predicament like Amy of Cloth Habit did recently when drafting her jeans. Though as a scientist I’m all about the metric system, it just doesn’t translate well to sewing for me! Enter the good people from SA Curve Ruler – remember them from a previous review of mine? They worked with their plastics people to come up with an inch measuring wheel for those of us who work in Imperial! 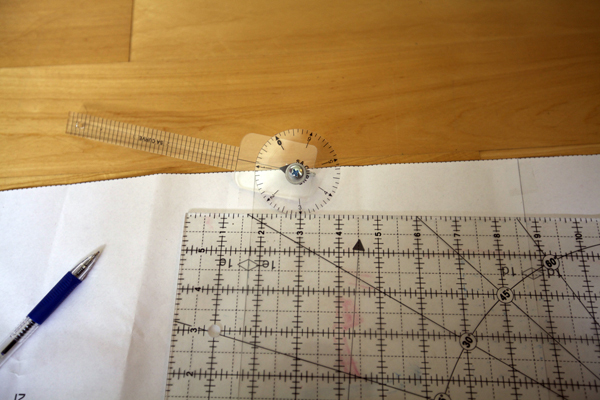 And, when I recently put in an order for a 3/8″ Mini Seam Allowance Ruler, Claire, the SA Curve Ruler Etsy Shop owner, also sent along the new Measuring Wheel with Handle for me to review. And, while I’m not doing much fitting these days thanks to a daily expanding baby bump, I am still sewing and thinking about armscyes and such. I decided to try out the Measuring Wheel on my next make: another BurdaStyle Twisted Dress that I’ll winterize by adding sleeves and shortening the length so it’ll be perfect with tights and boots. (If your curious, I’ll be using this printed silk jersey from Mood.) Since the pattern doesn’t come with sleeves, I figured the Measuring Wheel would be perfect for helping me to walk the armholes and better understand how to adapt the pattern for use with sleeves. 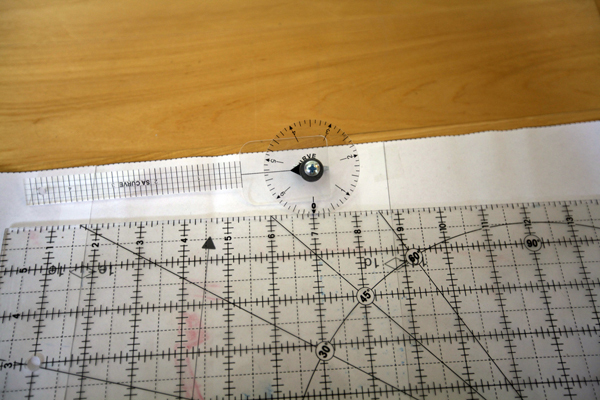 First off, a bit about the Measuring Wheel I received. I found that it measures 7″ with each complete turn of the wheel. If you’re measuring something longer than 7″, you’ll have to do a bit of simple addition to get your final measurement. For example, if the ruler completes one full turn and then finishes on 1″, you’ll have to add 7″ to 1″ to get a final measurement of 8″. If it’s completed two full turns, you’d add 14″ to whatever the wheel measures, and so on. The Measuring Wheel also has marks every 1/8″, so you can get a decent amount of accuracy with your measurement. Finally, the one I received has an attached handle that is marked as a ruler, but you can also purchase just the Measuring Wheel without the handle if you have a standard 45 mm Olfa Rotary Cutter . To start, I decided to test the accuracy of the wheel. Sorry these photos are staged, but I found it difficult to take photos while I was actually using it (the one at the top of this post was my only decent shot). I did my best to lay the Measuring Wheel down exactly where it ended up when I was actually testing it. Pretty good, wouldn’t you say?! The close up shows that I didn’t quite measure exactly 7″, but the slight difference is negligible and really could be due to new user error. Things like not starting perfectly on 0″ or not following smoothly along the line being measured would likely cause even larger distortions, no matter what ruler you were using. Okay, now on to my pattern prep. The first thing I did was mark all of my stitching lines since you really have to measure where the seam is going to come together, not where the seam allowances end. 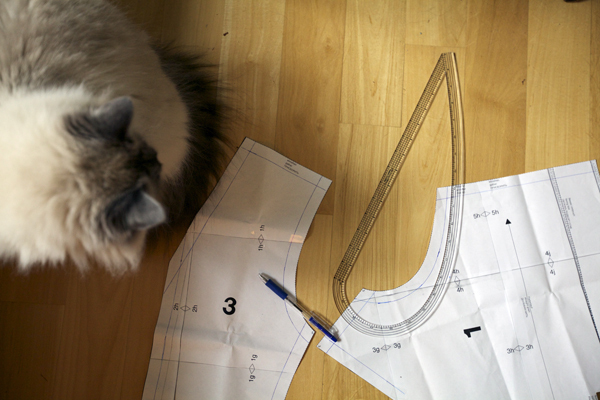 For that I used my trusty 5/8″ SA Curve Pattern Drafter (while being supervised very closely by Wiley). 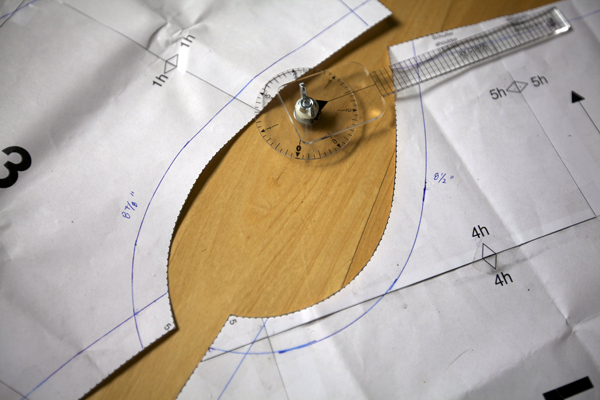 I then measured the armholes with the Measuring Wheel, making sure to start and finish exactly where the stitching lines meet at the corners. I then did the same for the Sewaholic Renfrew, a favorite knit pattern of mine that has nicely fitting sleeves with lots of length options. I found that the Renfrew armholes were much smaller than those of the Twisted Dress. I also found that the armholes for both garments were very different shapes. I had hoped to use the Measuring Wheel and the patterns to make everything match perfectly, but I think a lot of the shape of the Twisted Dress armholes has to do with the gathering through the shoulders and down the front and back of the bodice, features not found in the Renfrew. In order to keep moving forward, I decided to just shorten the Twisted Dress armholes to match those of the Renfrew without changing their general shape. It was easy enough for the back by just folding out a bit of the length across the bodice (I found the bodice of my first version to be a bit long anyway). The front was a bit trickier, which I blamed on the crazy shape of the Twisted Dress armhole. Note all my attempts – the first in blue pen, second in red pen, and final in blue marker! I just kept remeasuring with the Measuring Wheel until the Twisted Dress matched the Renfrew with the least amount of distortion to its original shape. Again, I did this by folding out a bit of the length across the bodice. The Twisted Dress armhole swings out much wider than the Renfrew (my finger is pointing to the nearly invisible Renfrew corner), but, again, I think that’s to add gathering across the Twisted Dress front bodice that’s not found in the Renfrew. I’m hoping that since the measurements match, the ease between armhole and armscye will match, and things will work out. But, we shall see. This blog is all about learning to sew well, and any kind of learning involves trial and error. So, I plan to proceed as is and learn from my work. But, if anyone out there knows I can’t just stick one kind of knit sleeve into another kind of garment even if the armhole lengths match up, please speak up! 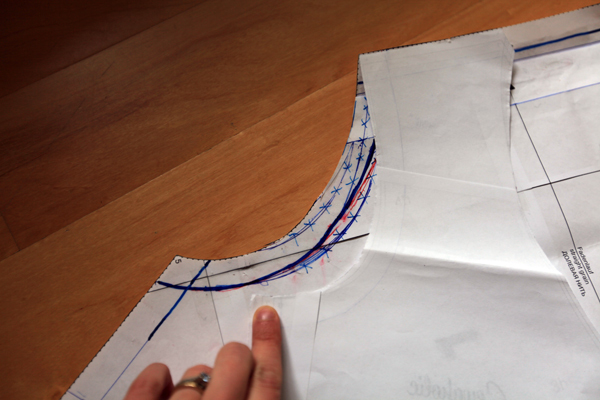 I haven’t cut my fabric yet, and I can easily go back in and make pattern adjustments. All in all, I found the Measuring Wheel very easy to use. 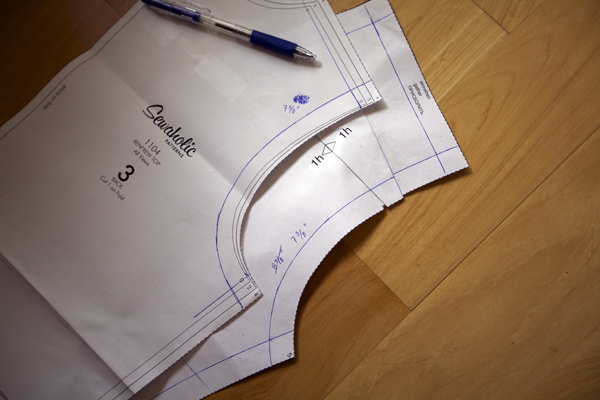 It allowed me to focus on my pattern manipulation instead of worrying about the accuracy of my measurements. 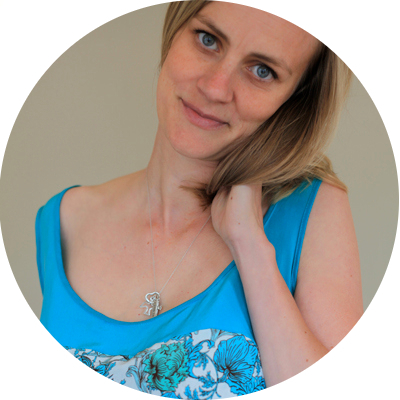 If a SA Curve Measuring Wheel (either with or without the handle) or anything else in the SA Curve Etsy Shop would enhance your sewing, Claire has generously offered 20% off until October 27th using the coupon code SEWWELL20. So, go forth and walk your seams with confidence! Interesting! 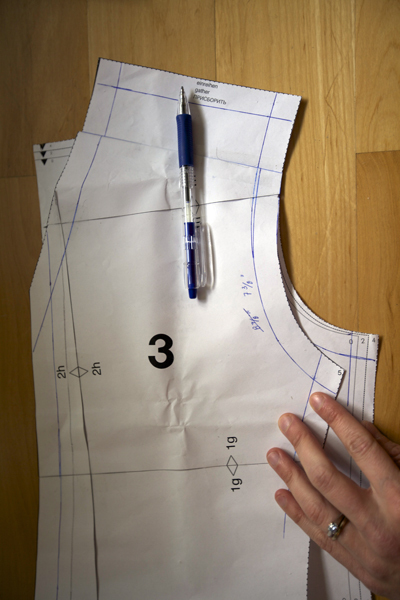 These would come in so handy in my patternmaking class! I’m really excited that you’re taking a pattern making class. I can only imagine how you’re finding the time, but I can’t wait to read about it and see the results. One of these days I’ll find the time (and the money!) to take a real class on sewing! Until then I get to live vicariously through people like you! Thanks for the review! I’d had my eye on that wheel for a while (had even looked into getting a map roller, but those are expensive), and the coupon nudged me forward. Yay! One of the reasons I post so many reviews and giveaways is to try to spread the sewing love while saving you guys money. I’m glad you could take advantage of the coupon. I think you’ll really enjoy your wheel! 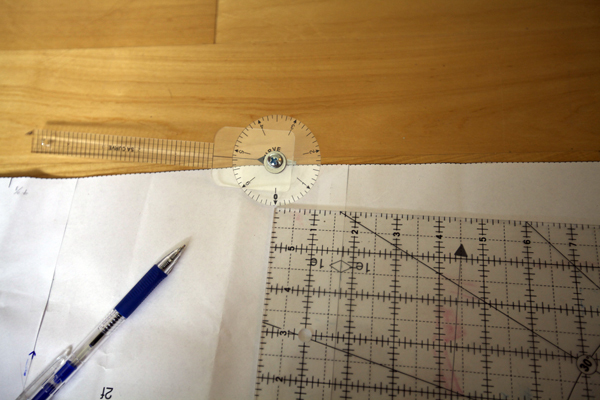 I bought the 5/8 SA ruler and love it when I’m tracing Burda patterns or drawing a seamline. I love that a seamstress makes things a seamstress can use. Thank you.